The Zego hub has a cellular backup connection that will allow it to run without a local internet connection (in case of power or internet outages), but it is not to designed to operate on this backup connection long-term. In order for the app to perform correctly, the hub should be connected to a local internet connection via the ethernet port on the back of the hub. To ensure that your hub has a good internet connection, please make sure that it is connected via an ethernet cable to either your router or the modem provider by your internet service provider (Spectrum, AT&T, etc). There should have been a white ethernet cable supplied with your hub when you first moved in.  If you do not have an ethernet cable with your hub, or you do not have a local internet connection available, please contact us at support@zego.io with your name, unit number, and property name.